This week's recap is filled with responsible beauties! 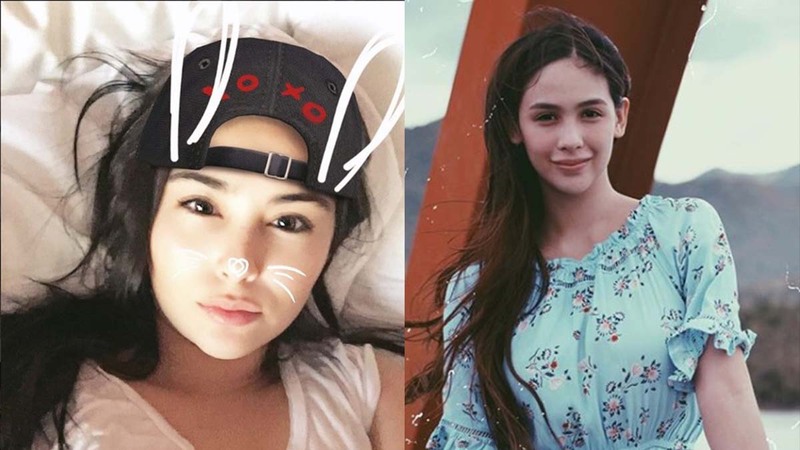 Pinay Celebrities Do The Best #Dubsmash! Once again, in this day and age of short attention span, a new craze has hit the web! This Week In Incredible Women: Angel Jokes About Having A Kid, Gwen Talks About Moving On, And Jef Exposes Her Boyfriend's Infidelity! Why is Sunshine Garcia in trouble? Find out here!